The The Coast is a restaurant inside King's Casino in Lobatse. Night African look place, with a quick service. 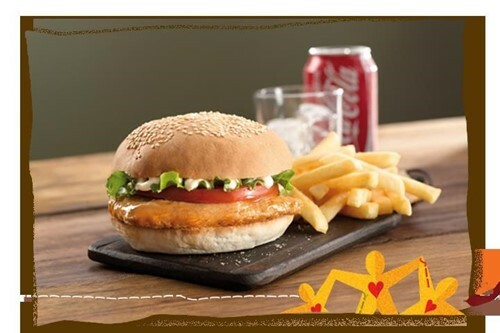 Nando's Game City has the most polite waitresses and also cooks their food exceptionally well. I was greeted by a waitress at the door who took me to my table and gave us menu's to brows at. After a few minutes she came back to take our order and our food came quickly and served us . The waitress did all this with a smile on her and friendly gestures from the time we arrived till the time she escorted us out of the resturant. In Dining and Takeaway. . Fast service. . Good ambience .. but be prepared at times they run out of basics..and wont have salads or items that are in the menu.